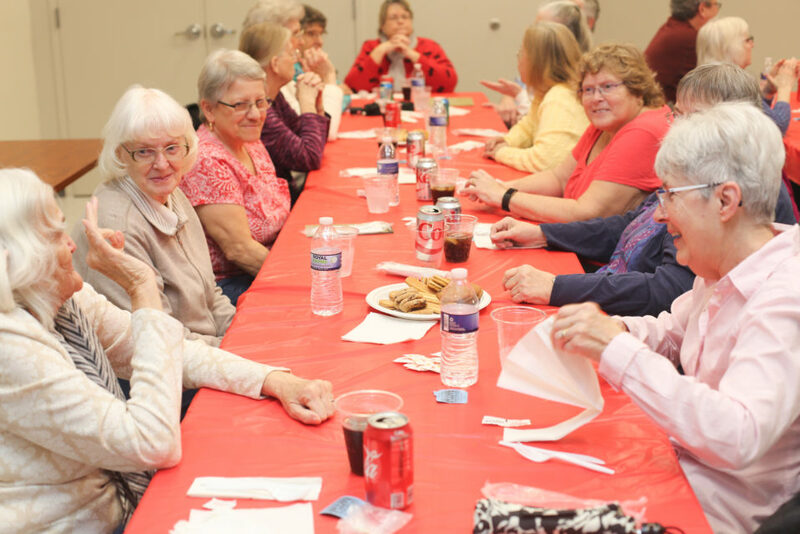 In addition to sharing a hot meal with friends you can play a few rounds of bingo. Senior Lunches are free, but advance registration is required as seating is limited. Registration begins the first of the month (and fills quickly!). Please call 410-467-8710 to register.